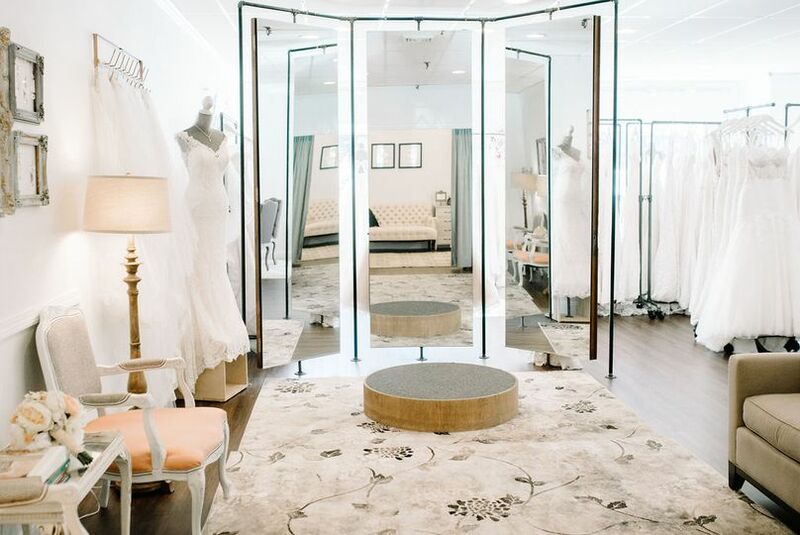 An intimate, one-on-one boutique experience for the modern bride. 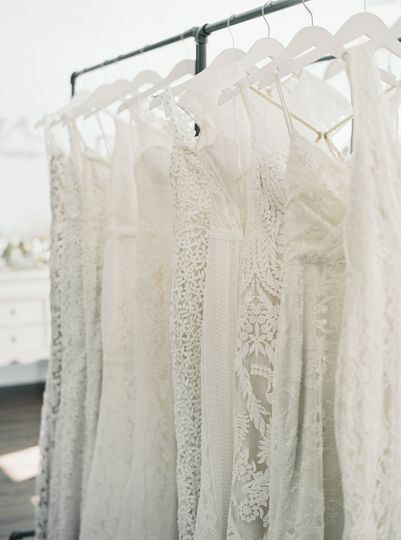 Welcome to Your Dream Bridal! 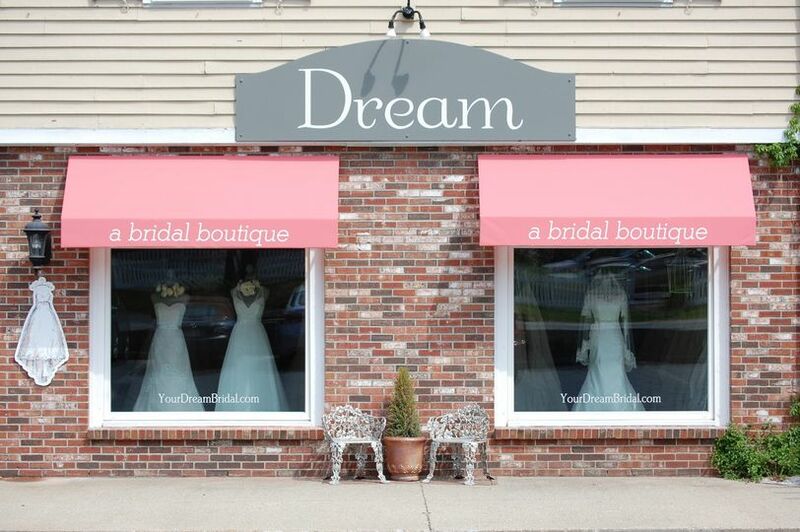 Experience a luxurious, personalized appointment at Your Dream Bridal, an award-winning intimate bridal gown boutique just west of Boston. 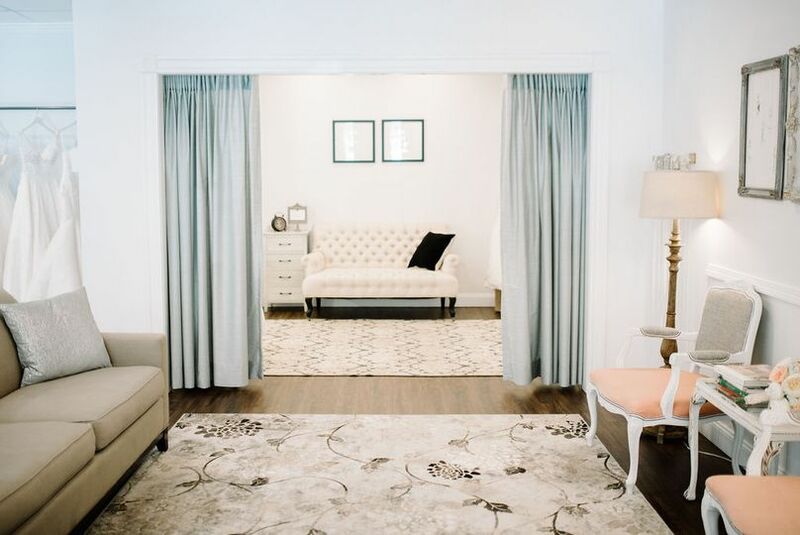 Brides can relax in a stress-free and chic environment with their loved ones, browsing a highly curated and one-of-a-kind wedding dress collection with owner and stylist, Malinda Macari. 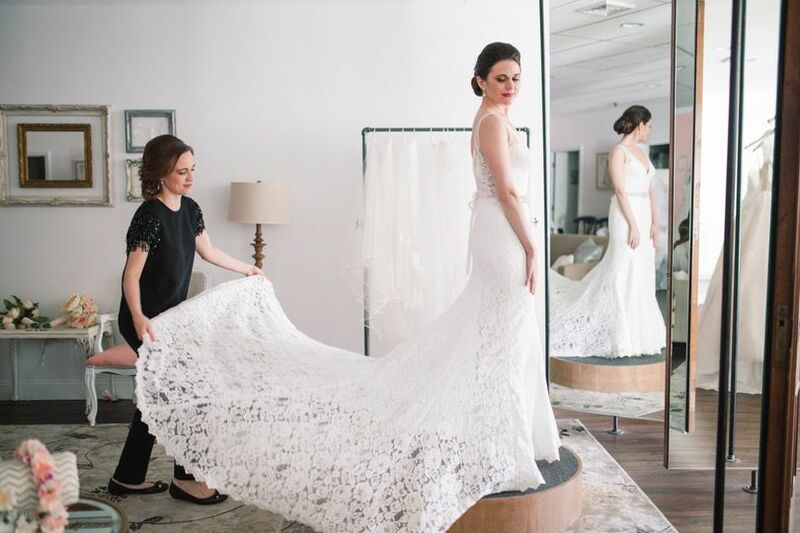 Saying yes is more than just the dress. 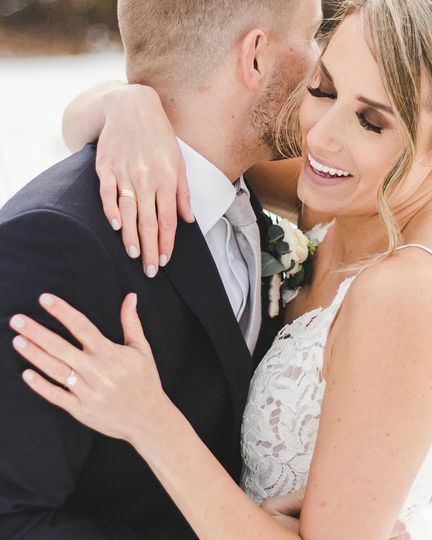 Every bride deserves an intimate and inspiring shopping experience when searching for her wedding gown promising an amazing selection of gowns that are timeless, sophisticated and unforgettable. Owner Malinda is your stylist. After shopping for almost four months, I found a lot of dresses I liked but always wanted to change some detail or aspect of. Frustrated, I found Malinda and Your Dream Bridal. This experience was beyond amazing. 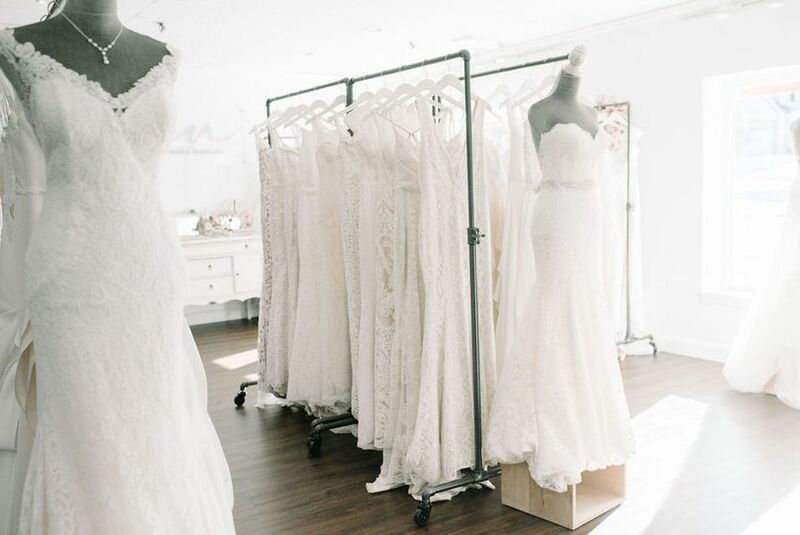 The shop was beautiful, Malinda's customer service was top-notch, and she carries many unique designers that offer customization of their dresses. She even arranged to have specific samples borrowed from designers for a follow-up appointment based on my preferences. This was the most productive, supportive, and low-pressure experience I had over 10+ stores. 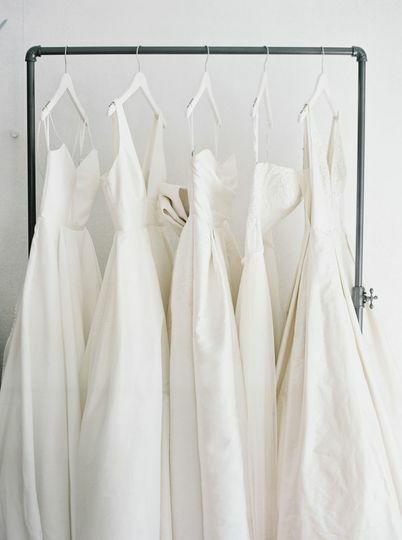 I'm so thrilled that I found my wedding dress with Malinda and Your Dream Bridal. All i can say is WOW! My experience with Malinda exceeded all of my expectations. She was calm, attentive, and a great listener. 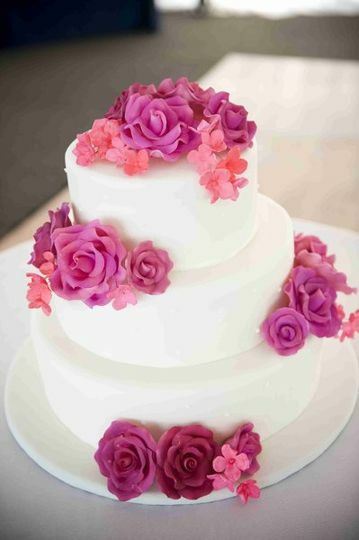 If you are a newly engaged bride start your search here, you will be SO happy you did! She had me try on 8-10 dresses all that I loved but I actually went with the FIRST dress I tried on and customized it to be the perfect dress for me! I can't wait to walk down the aisle in my dream gown to my future husband :) Thank you Malinda!! I had a wonderful experience at Your Dream Bridal. 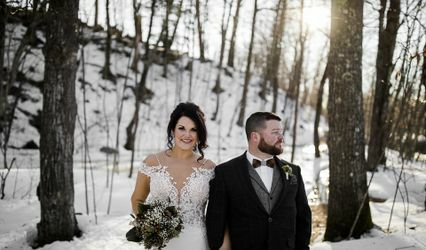 Malinda was very systematic and helped me to first decide whether I wanted a fitted or flowy dress and then helped me to narrow it down further from there. The selection of dresses was gorgeous and I ended up ordering a dress that was a combo of my favorite parts of a few different dresses. 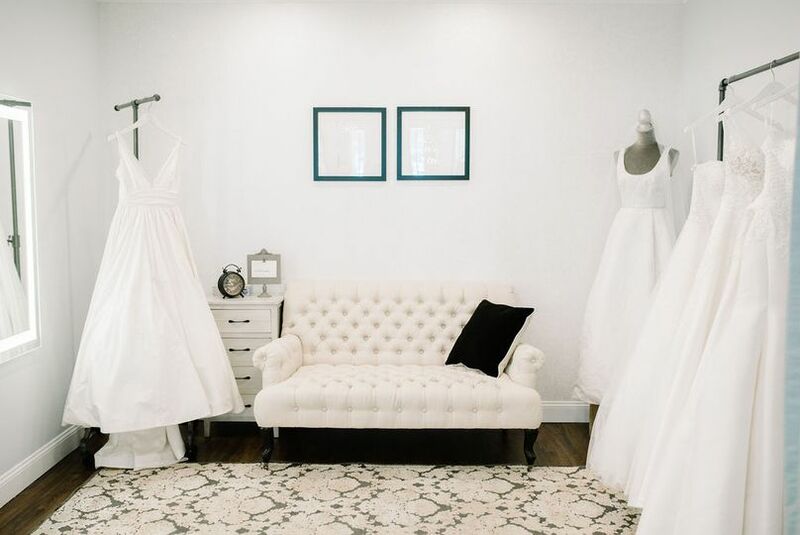 Malinda Macari, owner of Dream, a unique bridal boutique has created a stylish shop with beautiful bridal gowns in an intimate setting. 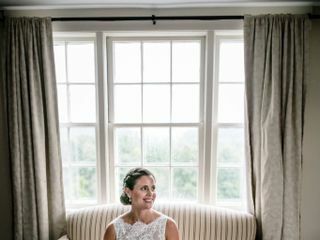 Each bride is given a private appointment and Malinda&apos;s complete attention. The pretty antiques and soft colors create a soothing visual backdrop for her range of classic and contemporary styles. 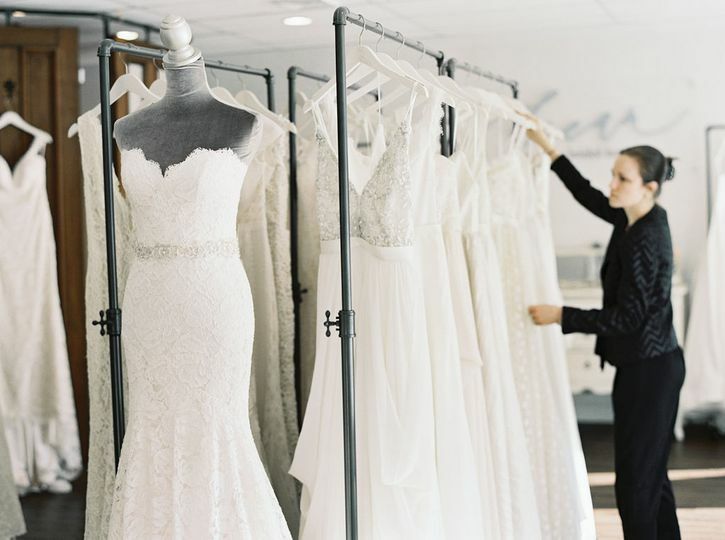 Her knowledge of gowns and her great taste are assets in helping brides-to-be select the perfect gown.